Simply devastating. People of developed nations often feel like we are doing something good for developing nations when we donate, but it’s difficult to follow the entire process once the product has left our own hands. 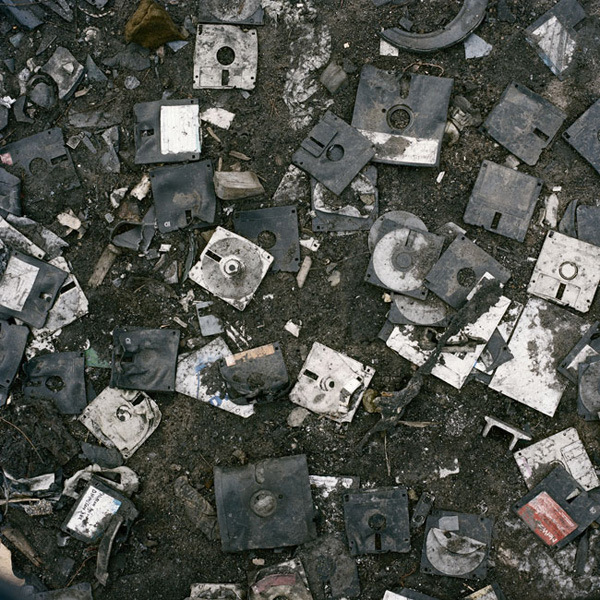 A dump site for digital technology, Africa’s notorious Agbogbloshie Market is a toxic wasteland where Europe’s outdated computers are scavenged for spare parts and torched to recycle precious materials. The surreal site in the capital city of Accra has been burdened with tribal rivalries, drug problems, and child trafficking, while receiving repeated warnings from international agencies about massive emissions of noxious fumes, threatening the pickers, and poisonous chemicals, seeping into the soil. A surprisingly suppressed story, it recently gained worldwide attention when the New York Times Magazine published pictures of the heavily polluted place by South African photographer Pieter Hugo. 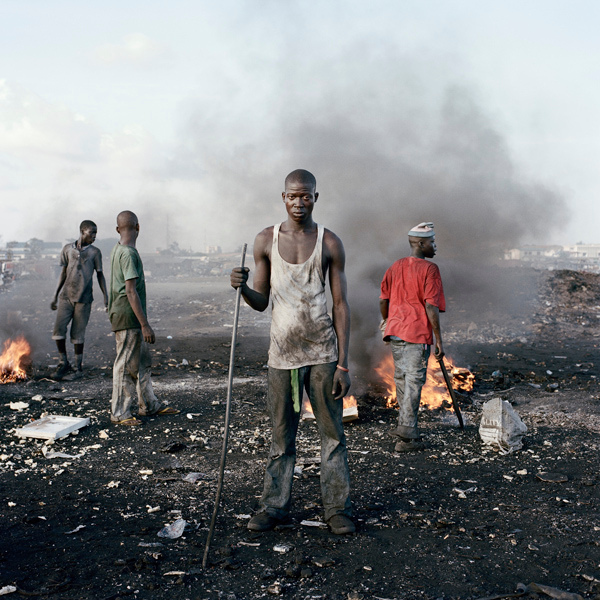 Learn more about Pieter Hugo’s work here.